Back in the day, Apple built professional-grade software for a variety of creative pursuits. Today, Final Cut Pro X is one of the few remaining. 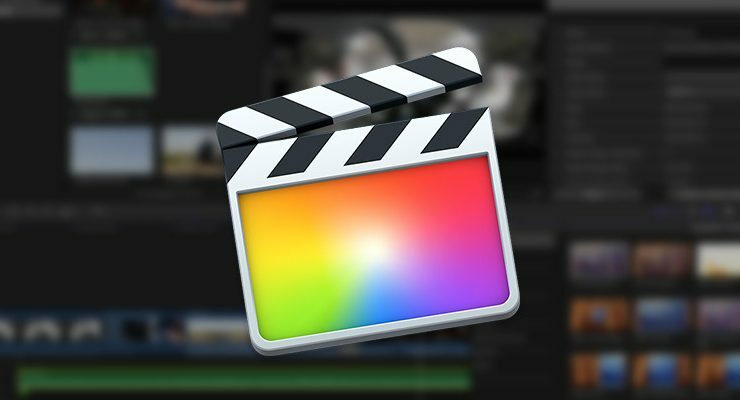 While professionals haven’t always been happy with Apple’s handling of Final Cut Pro X, Apple’s changes were all in the direction of making powerful software more accessible to novices. Features shared with iMovie like timeline snapping and drag-and-drop effects make it easier for new users to create excellent videos. The price is not quite as accessible. You can purchase Final Cut Pro X from the Mac App Store for $299. Unfortunately, there’s no demo or trial available. Once you have the program downloaded and installed, open it for the first time. On first launch, Final Cut Pro, or FCP, will set itself up with a few basic defaults. 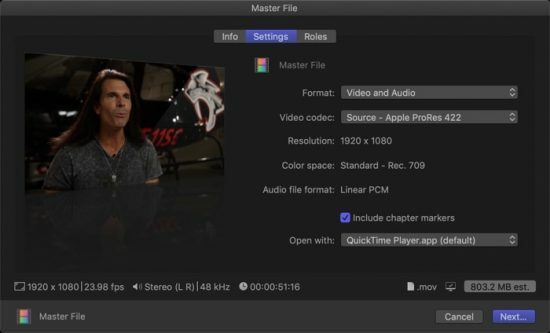 Before you can edit anything, you need to get your raw video files into Final Cut Pro. The example below covers the case of digital video files that have already been transferred to a local hard drive. The files used in these examples can be download from Ripple Training. To import media, either click the “Import” button in the media browser or choose “File > Import > Media.” You can also press Command + I. This will open the import window. Select the clips you want to import in the browser window and select any appropriate options in the right-hand pane. 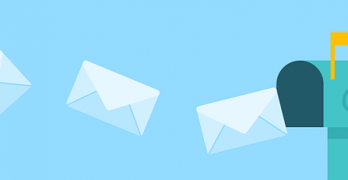 Specifically, consider whether you want to duplicate the files within the project files (Copy to Library) or just refer to the current file locations (“Leave files in place”). When you’re ready, click “Import Selected” in the lower-right to begin the process. 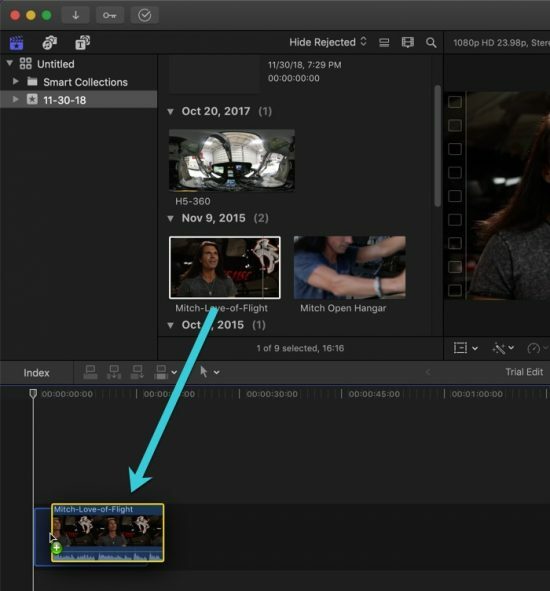 The timeline at the bottom of the screen is where you’ll make your edited video. This is where you’ll put clips that you want in the final cut. 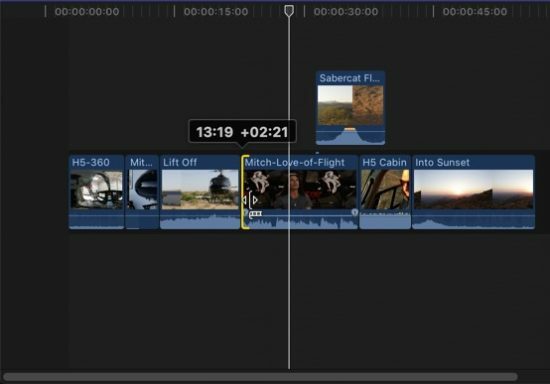 Here, we can trim clips, change clip order, apply effects – nearly everything you do in FCP happens in the Timeline. To start editing, click the “New Project” button in the timeline and proceed with the default options. 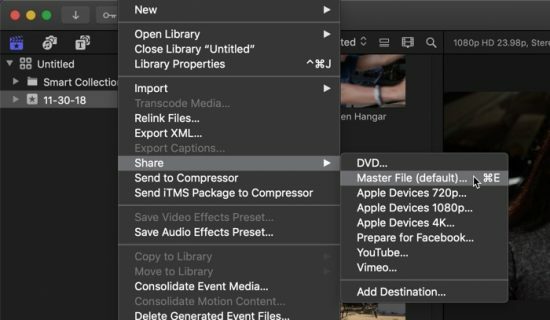 FCP will create a “Project” in your media library, which is the saved version of your timeline. 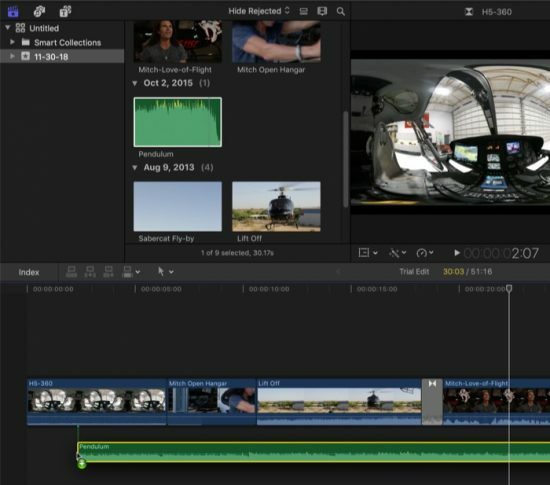 Final Cut will automatically match the timeline’s characteristics with your video’s characteristics. The easiest way to bring video files into the timeline is to drag and drop. Start by dragging all the clips in your media library down into the timeline. We’re creating what’s called an “assembly edit:” all the clips we want to include in the final cut, in roughly the order we want them to appear. Once they are all there, press the Spacebar to play back the sequence. As you’re watching, consider how you can change the edit to improve it. Are there clips that need to be shortened because they’re boring? Does the clip start before the mic was recording, or with undesirable handling noise? Which part of the clip is the most important to portray your narrative? Everything has a narrative, even tutorial projects. If you think you need to trim some clips down, you’re absolutely right. It’s really easy, too. Press T to bring up the trimming tool. Your cursor will change to reflect the tool selection. Drag your cursor down to a space between two clips. Once you see the trimming tool, click and drag the end of the clip towards the middle of the clip. This will shorten the clip in the timeline and play less of the footage. You can do the same thing at the beginning of the clip as the end of the clip. As you trim, you’ll see that the other clips automatically “stick” together, even when you change the length of one clip. That’s a huge help for us since it avoids accidental black frames. Audio clips are added to the timeline and edited just like video clips. Drag the audio file into the timeline to place it. You’ll see a waveform appear, which describes the track’s volume level. You may notice the audio track is shorter than your clips. If so, you can try cutting with the audio. For extra credit, you could try to create a seamless extension of the existing track. That’s not easy, but the Blade tool (B) will be helpful. If you want to transition between clips, open the transitions library in the lower right. If you don’t see the transitions window, press Ctrl + Command + 5 or click the X-shaped icon farthest to the right in the bar above the timeline. Drag the transition you want on to the boundary between two clips to apply it. Note that you may not be able to place a transition if you have the clip extended to its maximum length. 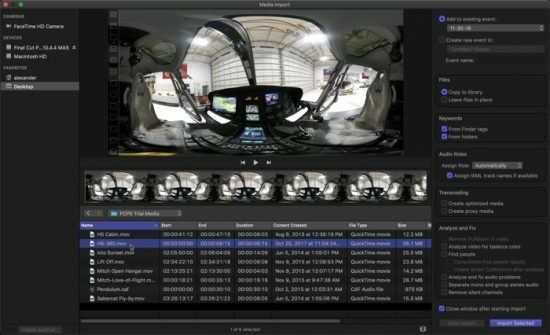 When you’re ready to share your video with the world, you’ll export it from FCP. This is done in “File -> Share.” Select “Master File” to export a digital video file. The other presets are useful when you need them, but in most cases, you’ll just want a file. You can adjust the export settings in the “Settings” tab of the sharing window. For this tutorial, the defaults are fine, though they will make a rather large file. Experiment with changing settings at some point to see what kind of effect they have. The export will run in the background, and the file will appear in the selected destination when the export is complete. Watch the exported video to make sure all your intended settings were executed correctly. 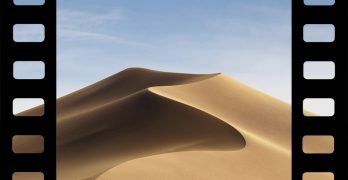 What is macOS Sandboxing and Why Does It Exist?